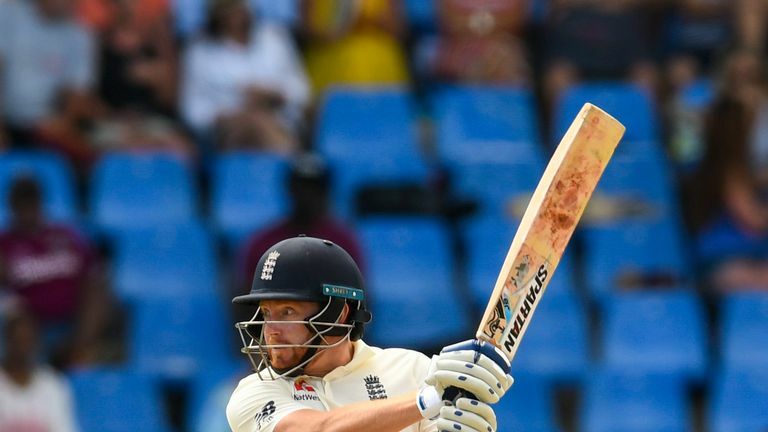 England's decision to demote Jonny Bairstow in the order and give him the wicketkeeper's gloves at Ben Foakes' expense illustrates that there is "confusion everywhere" in the tourists' camp, says Mark Butcher. Bairstow was reinstalled at seven for the third and final Test against Windies at St Lucia, with out-of-form Keaton Jennings recalled after missing just one game - a selection that backfired as the opener struggled to muster just eight. Jennings' wicket was one of four to fall cheaply before Ben Stokes and Jos Buttler shared an unbroken stand of 124 - Stokes called back after being caught off a no-ball on 54 and Buttler dropped before he had scored. But it was England's selection decisions that provided the key talking points. "I don't know how you go from Jonny being your answer to the number three quandary, having taken the gloves off him," said Butcher. "We hear that caused him enormous consternation. He was very upset about the idea of not being wicketkeeper. "Then a Test match later he's back down at number seven, having scored a hundred at number three - three Test matches ago - and is back with the gloves. Confusion doesn't even cover it. "Joe Root treated Michael Atherton [at the toss] like he was Jeremy Paxman! You could just see the cogs going in Joe's head; 'how do I go about putting a positive spin on losing this toss?' There is confusion everywhere and you can see it by that selection. "The interesting thing for me is that Ben Foakes is the guy to step aside. One thing has been proven beyond any doubt, whatsoever, that when it comes to the wicketkeepers out there that Ben Foakes is by far and away the better keeper. "But it doesn't surprise me that one of the three 'keepers wasn't playing, because England were always going to look to play another top-order batsman." 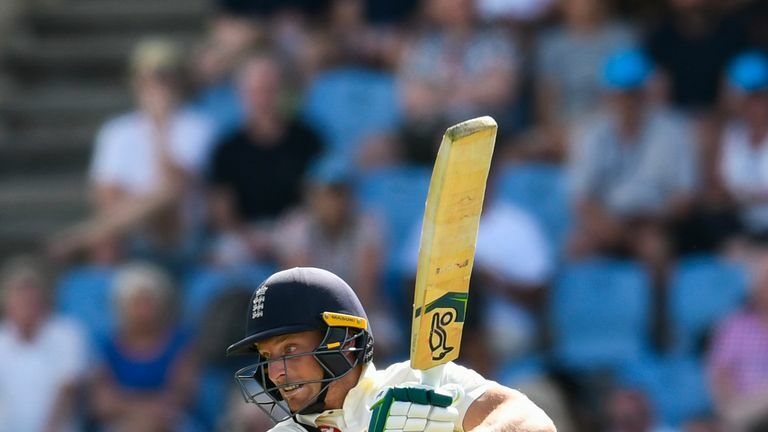 Fellow England batsman Atherton told Sky Sports Cricket that England have been adversely affected by the balance of their squad. "The real criticism to be levelled at the selectors is the lack of top-order batsmen in the initial squad of 16. England have got three spinners here - Adil Rashid, who has gone home; Jack Leach who is not playing and Moeen Ali, who is. "Seamers Chris Woakes and Sam Curran are sat on the bench, Olly Stone went home. England have got all of these people knocking around but don't have one spare top-order batsman in this part of the world, on quick up-and-down pitches against a top-class pace attack. "England know that the top three is their point of weakness. They are strong from four to eight in the batting line-up and with their new-ball bowling attack. "The real issue is the top three and they haven't had anywhere to go; that's why Jennings is playing this game."